Tyre review data from 2 tyre reviews averaging 85% over 50,000 miles driven. Sorry, we don't currently have any questions and answers for the Lassa Wintus. Why not submit a question to our tyre experts using the form below! My tyres have made an enormous difference in the winter snow and better than the michelin agilis in wet or damp spring and autumn conditions0 25000 miles completed to date and still ok on my hi ace van.just got my first puncture. Will buy again. Have you driven on the Lassa Wintus tyre? 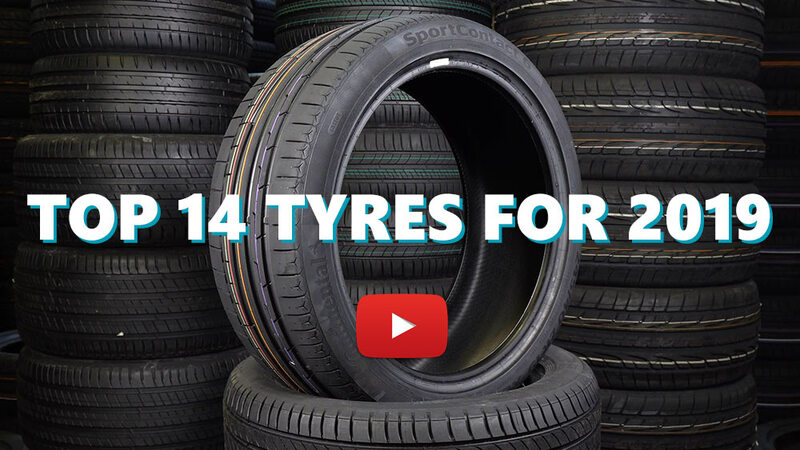 Please help millions of other drivers make an informed tyre choice and pick the correct tyres for their car by submitting your review of the Wintus.